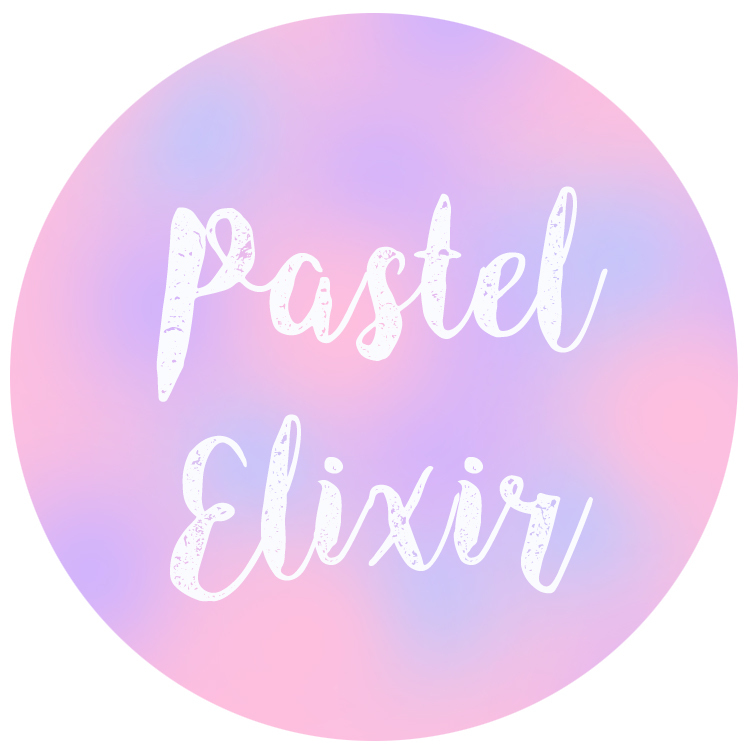 I recently spotted on someone else's blog a Top 7 Disney characters and whilst I couldn't narrow it down to 7, I thought I'd share my favourite 10 in no particular order! I find Lucifer absolutely hilarious. He's fat, cunning and a complete arse hole but I love him so much! Wise ol' Bagheera. As much as I love Baloo, Baggy is just so mysterious, sensible and protective of Mowgli in his own way. 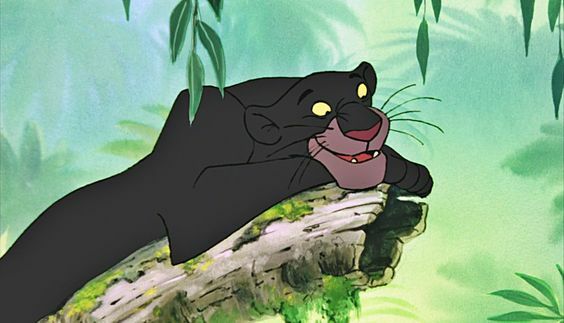 He's Disneys only panther which makes him even more likeable. 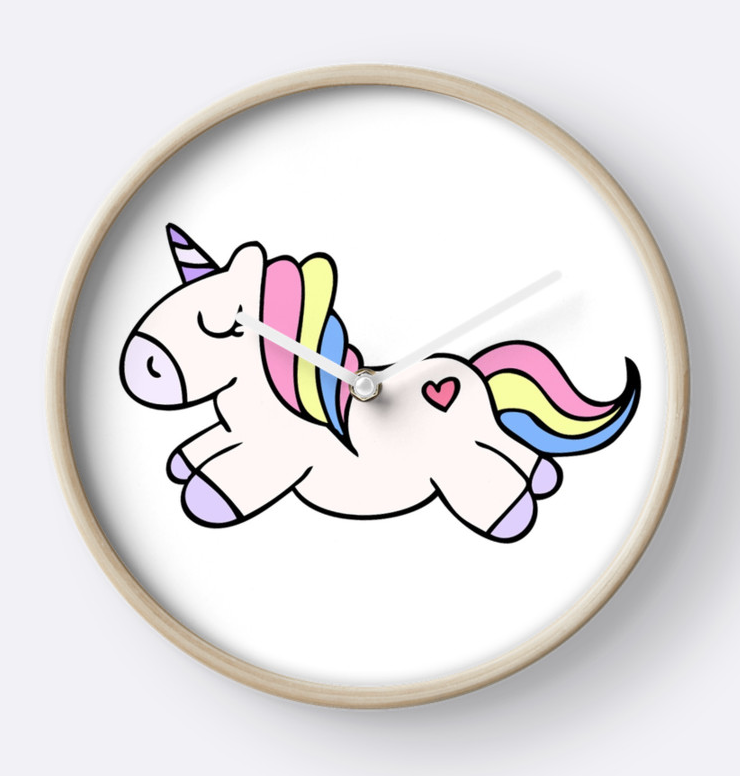 As a unicorn and pegasus lover, it would be rude and also wrong to not include the Pegasus in my favourites. I think he's so handsome and such a cheeky chappy, who wouldn't want a Pegasus in their life? Right then. 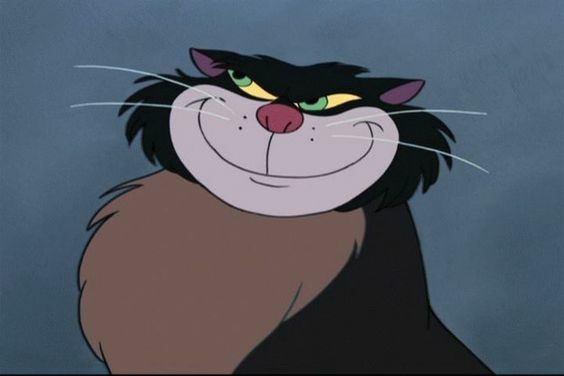 Scar may just be my favourite villain of all time and Jeremy Irons did a fantastic job doing the voice for this character. He's sly, envious, scary and everything else that makes the perfect villain. I LOVE it! I've loved this kitten since I was a child. The scruffy one, the one with attitude. Forget Marie, Berlioz is where its at. 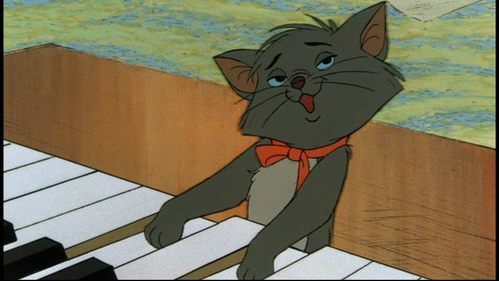 I'm also a huge fan of Toulouse but Berlioz wins this one every time. Another villain, Yzma is awesome. I love her determination and her character design is perfect. 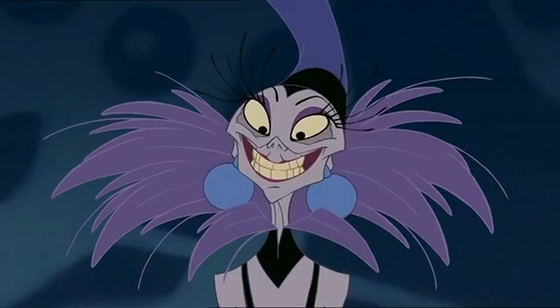 I can't recall anyone ever looking like Yzma, she's so different which is why I love her. 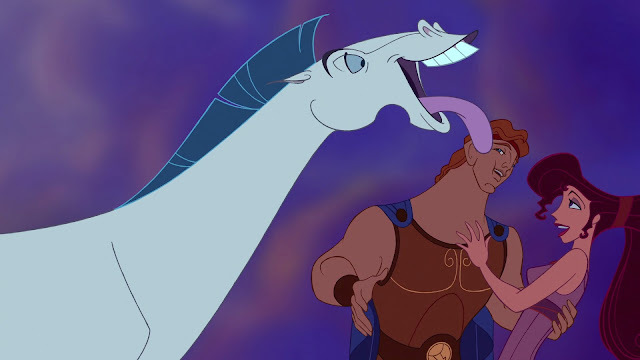 Not to mention her relationship with Kronk, she walks all over the poor guy. 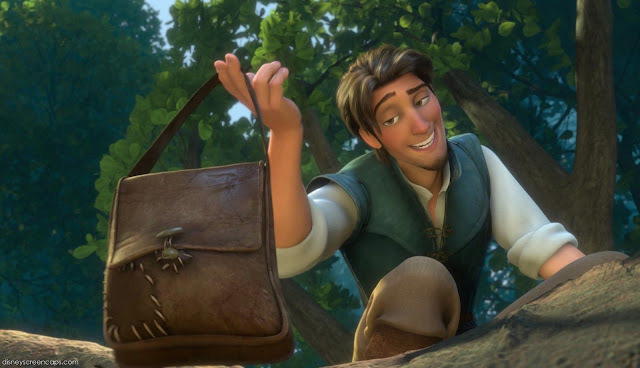 Flynn reminds me of my husband. He's cheeky, an absolute flirt with the ladies and has a lot of swag (god help me if he ever reads this). Flynn isn't like your normal Disney men, sometimes he's a little too grown up for a children's film but thats what I love about him. 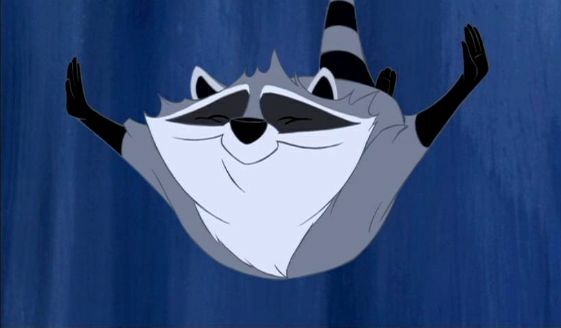 Meeko is so underrated it kills me. I love his greedy little appetite and inquisitive behaviour. He's naughty and constantly getting himself into sticky situations. I think he must be the bane of Flits life, she's always trying to control him but he has none of it. 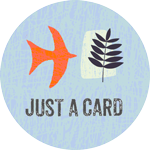 This character never fails to make me howl…literally. His and Napoleon's storyline is hilarious and when they both go after Edgar its impossible not to laugh at. Lafayette is probably up there in my Top 5 if I were to order these. 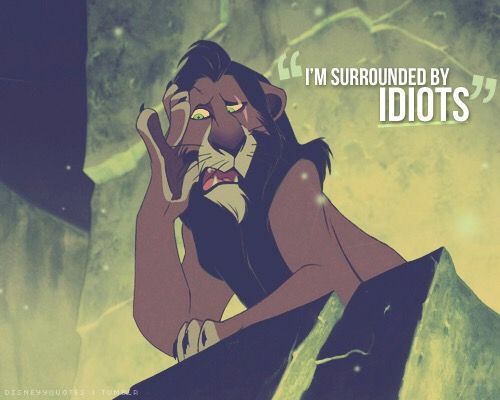 For those of you who haven't seen the Lion King 2: Simba's Pride, you may not know who Kovu is but oh my, you're missing out. 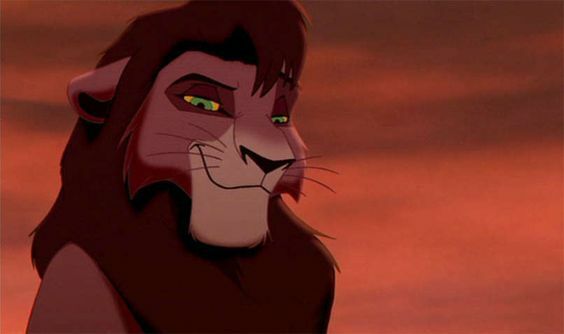 Kovu is the sexiest lion ever created by Disney, he's dark, mysterious and a somehow super attractive. I'm not ashamed to admit I fancy a cartoon lion. So there we have it! My top 10 in no order…I could have gone all the way to 20 but I won't bore you guys too much! I definitely think I'm more of a lover of old school Disney but theres nothing wrong with that. Or fancying a cartoon lion, but lets be honest…theres definitely something about him. 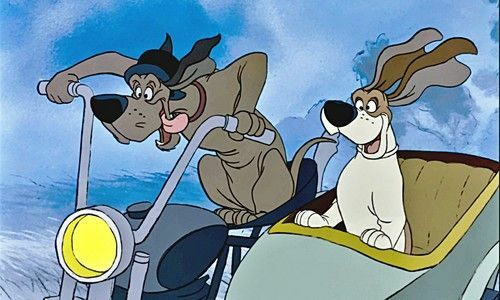 You made me to remember childhood.. :( Need to watch it again! When I read the title to this post, I immediately thought you'd name princesses and princes of Disney but to my surprise you mentioned characters I wouldn't have even thought of being in the top 10. This brought back a lot of my childhood memories and made me giggle because I agree with what you wrote about each character. Thanks for sharing your top 10 Disney characters, it was a fun read!